If you or a family member have cutaneous lupus erythematosus (CLE) and/or systemic lupus erythematosus (SLE), you may want to consider the LILAC clinical research study. What is the purpose of the LILAC study? 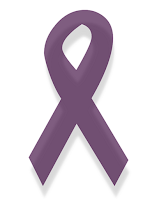 The purpose of the LILAC study is to learn if an investigational medication may effectively reduce lupus skin activity in patients with CLE and/or SLE.